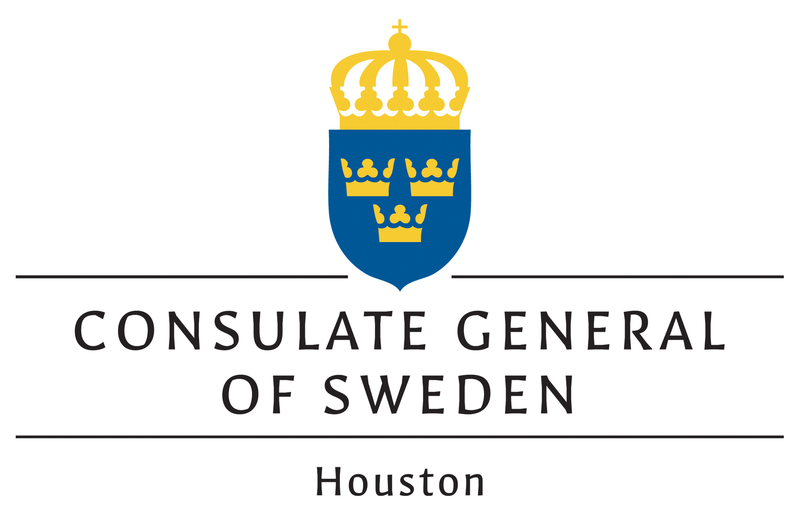 Applications for the Swedish Club of Houston's 2019 Lucia are now being accepted. 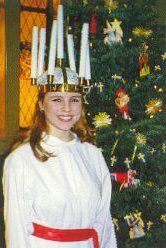 Our 2019 Lucia will be presented at the Swedish Christmas Traditions and Lucia Procession. Candidates must be young women between the ages of 16 and 24, and they must be members of the Club. 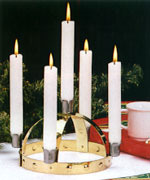 In addition, they must be able to attend the Swedish Christmas Traditions program. include a current photograph with their application.